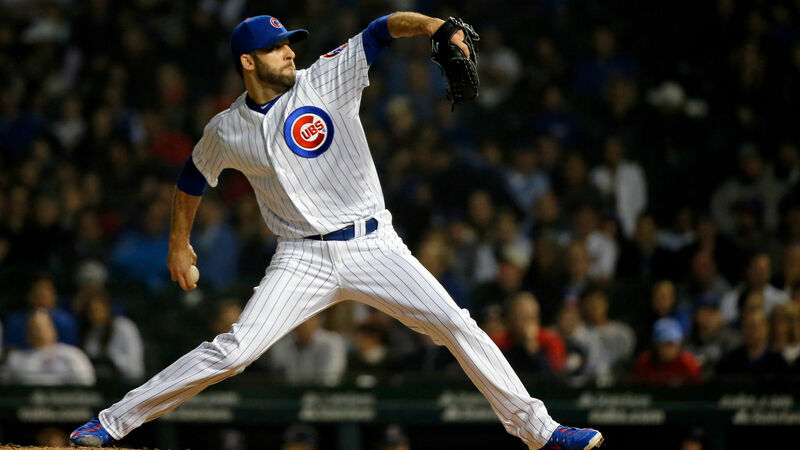 Cubs manager Joe Maddon isn’t positive the team will get back closer Brandon Morrow this season. Morrow has been on the disabled list since July with a biceps injury. Before getting hurt he had 22 saves in 35 games with a 1.47 ERA in 30 2/3 innings. He signed a two-year, $21 million deal with the Cubs this offseason after posting a breakout year out of the bullpen with the Dodgers in 2017. Since going down the Cubs have utilized Pedro Strop in the closer role as he has converted 11 saves in 15 opportunities. Chicago is currently in first place in the National League Central with an 81-57 record. It has a three-game lead on the Brewers.